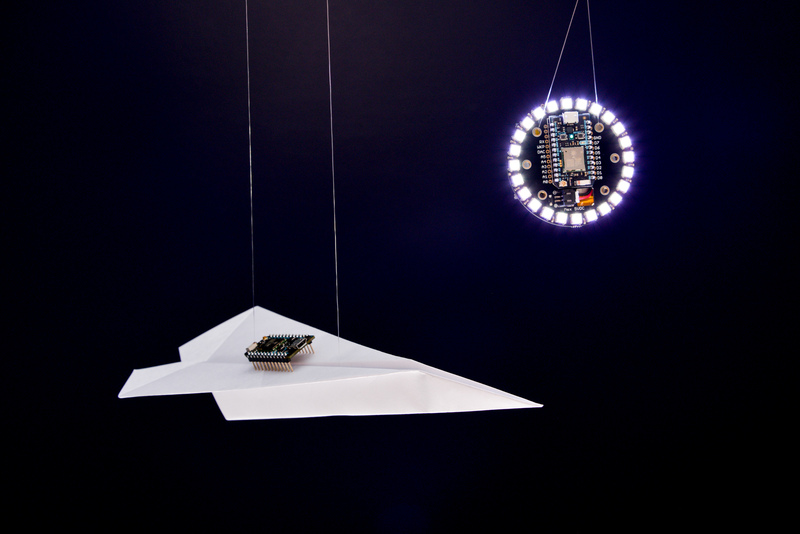 Particle Products Now Available to Resellers « Adafruit Industries – Makers, hackers, artists, designers and engineers! We’re growing our selection of the Particle ecosystem from 9 to 17 boards, shields and kits, including the newest board from Particle — the Electron. We’re opening up the margins on these products and giving wholesale pricing access to Adafruit resellers. Price and margins will vary depending on the product so please check out our entire Particle catalog for pricing and product info. We want to give the world access to Particle boards and accessories that over 100,000 users have come to know and love.Become a valuable partner as we grow the distribution and user network for some of the greatest developer boards on the market! Check out our entire Particle catalog here. Also check out this Introduction to Particle and the Particle Hackster channel.